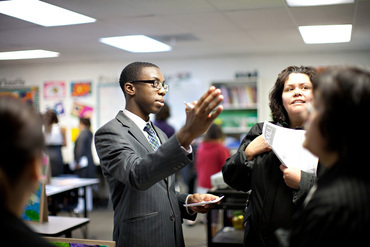 Since January of 2014, Da Vinci has hosted more than 250 education contingencies from six continents. 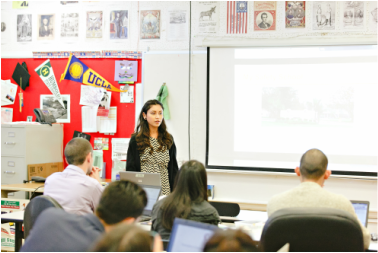 To meet the growing demand from educators seeking to learn more about our school design, we launched Da Vinci Institute for adult learners to gain access to our best practices, resources, and training. 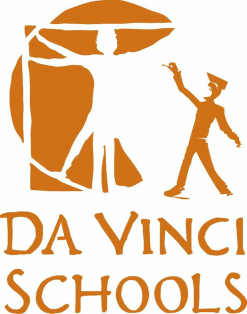 Da Vinci Institute offers various professional learning opportunities designed to meet the diverse needs of educational groups interested in learning redesign and whole school transformation.